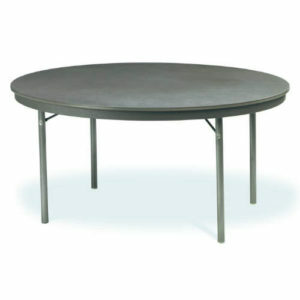 The Virco Core-A-Gator table is made of tough, durable ABS plastic. 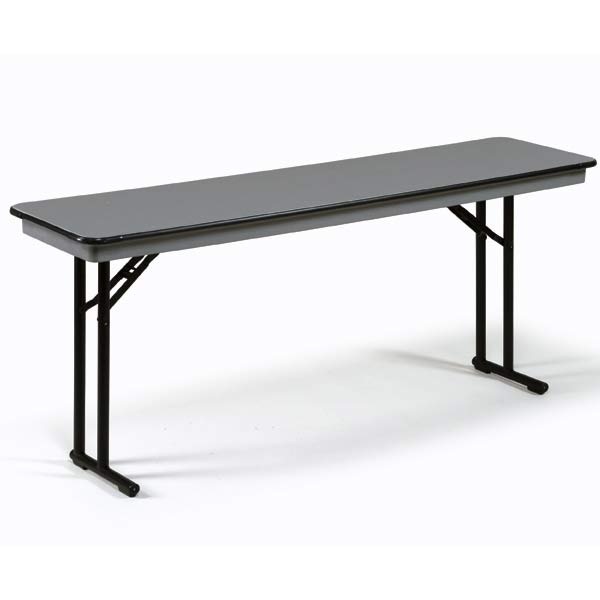 The Virco folding table is lightweight and portable but tough enough to take years if heavy use. 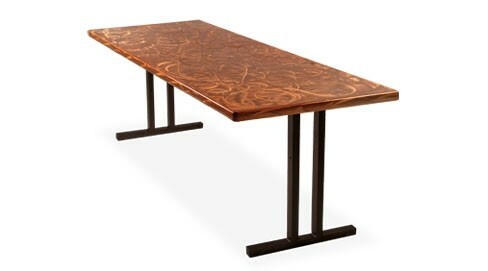 The Virco Core-A-Gator table comes in three sizes – the 60″ 6160R, 6166R 66″, and the 72″ 6172R. Both sizes are available in a Greystone or Oyster color finish and feature an aluminum frame and heavy-duty steel legs. CORE-A-GATOR TABLES START AT JUST $419.00 EACH! Pastor owned and operated, Church Furniture Partner understands the needs of Churches and has a passion for providing top quality folding tables and unbeatable service at the best price anywhere. Our sale price on the Virco Core-A-Gator series is the best anywhere and we offer this low sale price with no minimum quantity needed. Give us a call at 419-469-6411 or fill out the form below and one of our staff will contact you to assist with the table needs of your Church. Don’t worry, we do not use any high-pressured sales tactics.